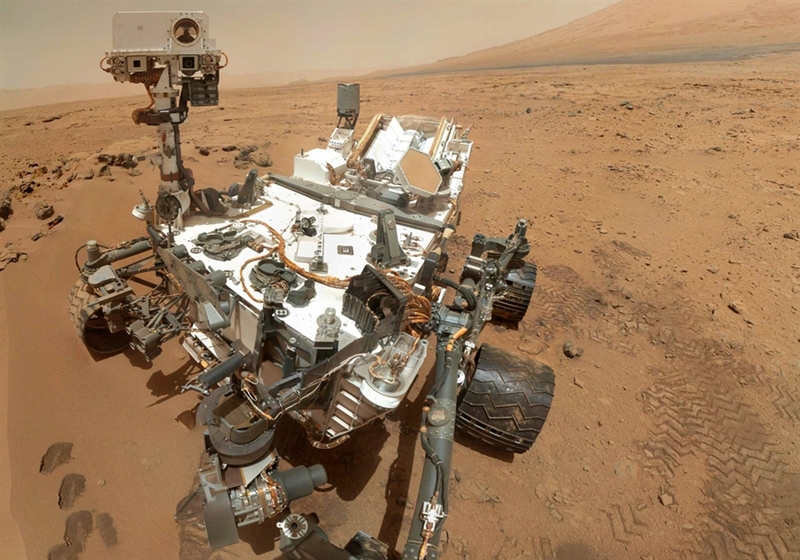 The Curiosity rover on Mars has been exploring the martian surface for over a year. Earthshine begins a series of autumn astronomy presentations at Mississauga Libraries this week. All presentations are free! This talk will cover recent discoveries made in our solar system and galaxy by space probes, robots, and Earth-based telescopes. If the weather is clear, members of the Royal Astronomical Society of Canada (RASC), Mississauga Centre, will have telescopes set up outside to look at the Moon and other objects in the night sky. All are welcome. We hope you will be able to join us!